The Sun has launched a new internship scheme to give “the next generation the chance experience life in a working newsroom”. The summer scheme is aimed at school-leavers, students and graduates interested in a career in newspapers or digital media. 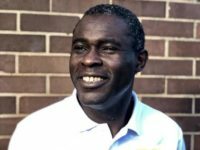 Interns will be offered the opportunity to try reporting, designing, sub-editing and video production at a national paper. The internship scheme will offer experience in a range of newsroom roles including: news, showbiz and sports reporting, social media management, sub-editing and production, and picture sourcing and editing. Sun’s editor-in-chief Tony Gallagher said: “We’re delighted to offer the next generation the chance to experience life in a working newsroom and learn from our brilliant team. “We hope these internships will represent the first step towards successful newspaper careers. He added: “We also look forward to hearing their ideas on what the media might look like in five, fifteen and fifty years’ time. 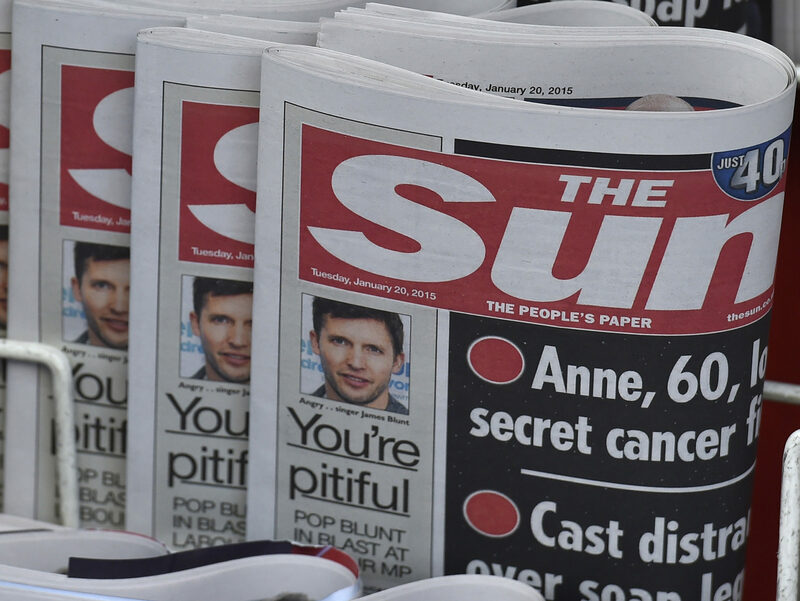 It is expected that the majority of roles will be offered in the Sun’s London newsroom, but Press Gazette understands the paper is considering expanding the scheme to its offices in Glasgow and Manchester. Internships are open to anyone aged 18-25 and will start on 2 July, lasting between 8-12 weeks, depending on the intern’s availability. During their time at the Sun interns will be paid the London living wage, which is currently £10.20 per hour. Applications are now open. 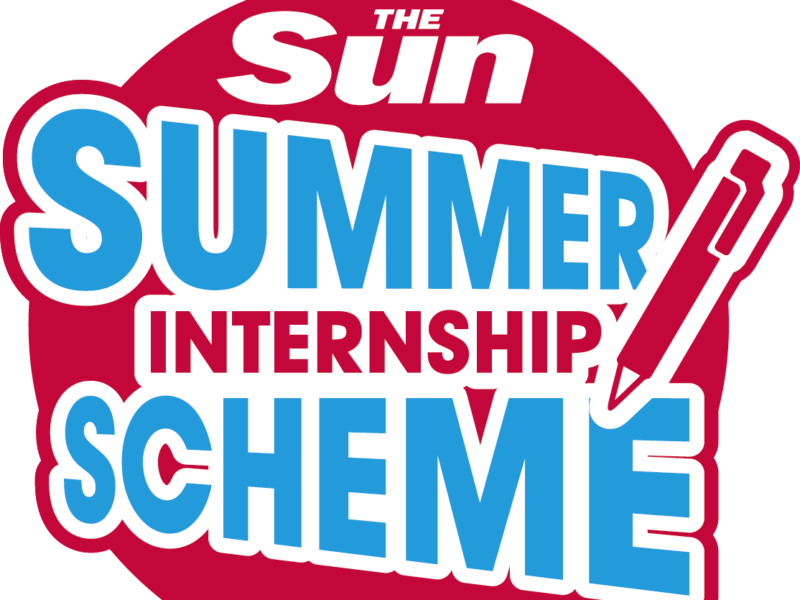 Visit thesun.co.uk/summerinterns18 to apply.